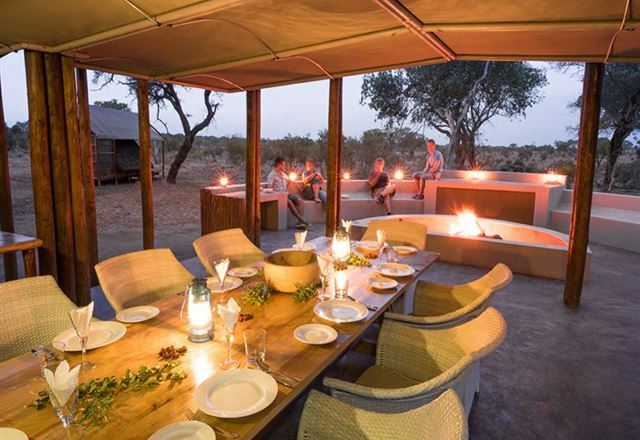 The name Manyeleti, means 'Place of the Stars' in the local Shangaan language and guests have the opportunity to watch the magnificent Southern Constellation. 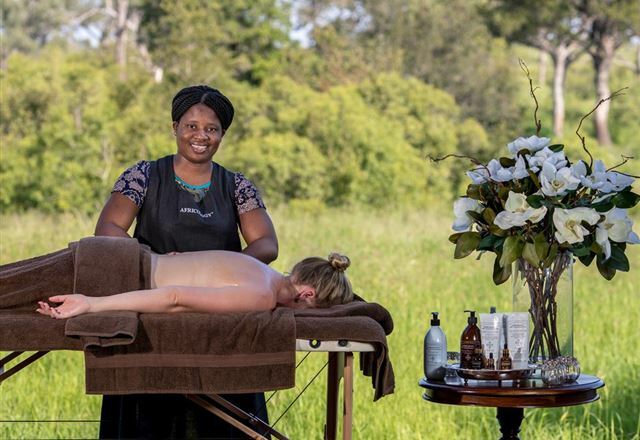 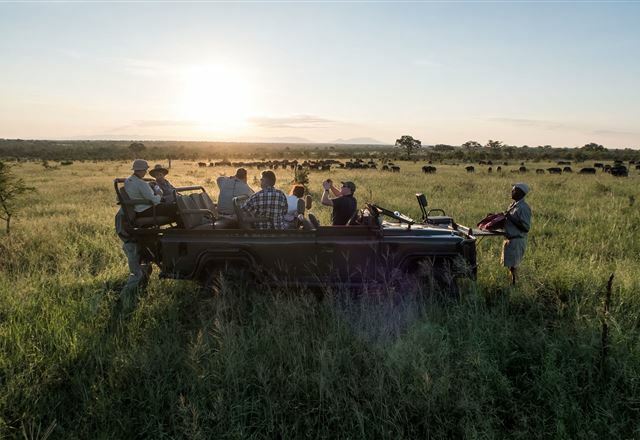 Manyeleti Game Reserve is situated away from the mainstream tourist areas and guests can experience the tranquility of the African Bush in absolute seclusion. 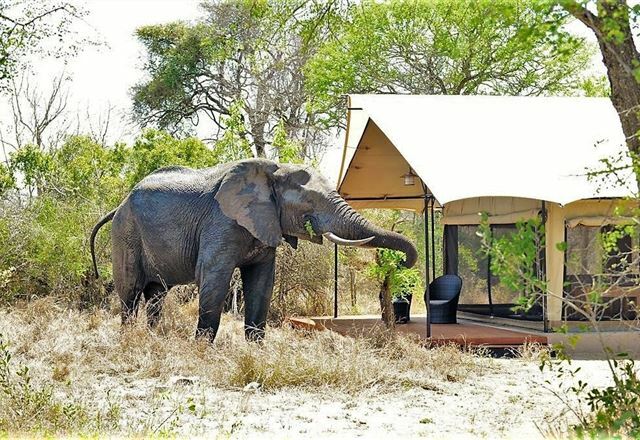 Accommodation is provided in luxurious thatched chalets and tented safari camps that successfully capture the memory of a bygone era filled with adventure and romance. 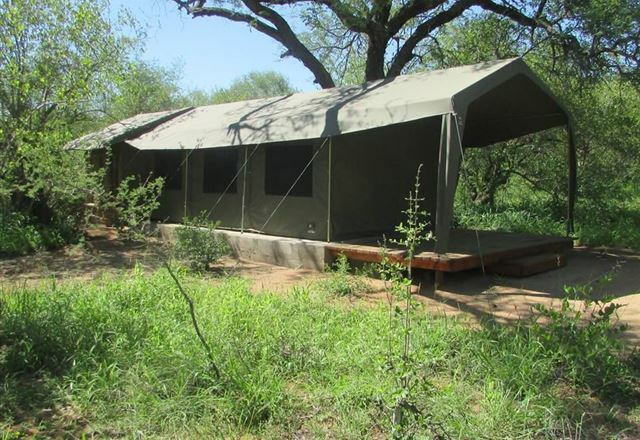 Adventure seekers may sleep at a rustic trails camp that has wooden cabins.